Chris is a corporate lawyer and the head of the Watson Mangioni Lawyers corporate team. He specialises in mergers and acquisitions, equity capital markets and securities law. In mergers and acquisitions, Chris has broad experience in both public (takeovers and schemes of arrangement) and private transactions. In equity capital markets, Chris’ practice covers various fundraising activities including IPOs, placements and rights issues and other corporate actions. Chris also advises on general corporate and commercial matters including corporate governance, disclosure, fiduciary duties and other general corporate and securities law issues. 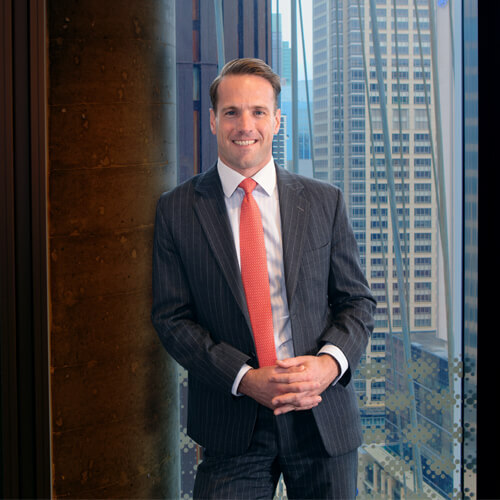 Chris also has extensive experience in liaising with regulatory bodies, including ASX and ASIC.